Mt. 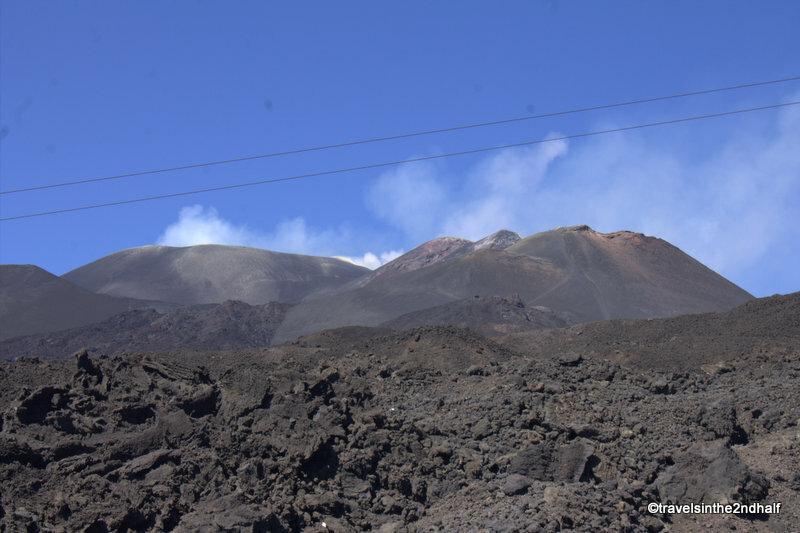 Etna hovers over Catania, both literally and figuratively. 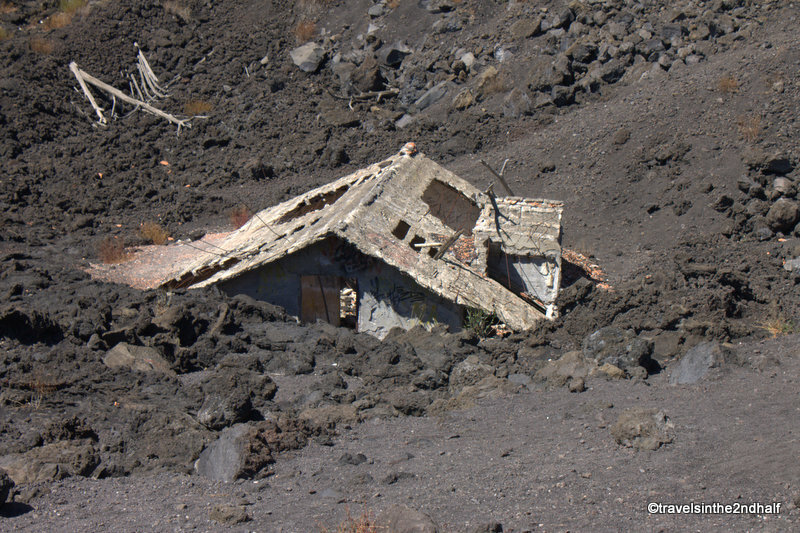 Its eruptions have shaped the city’s past and influence the decisions about its future. 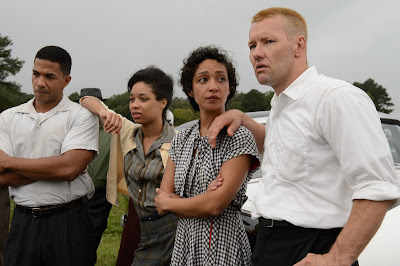 The lava from it have given the area a very fertile soil. 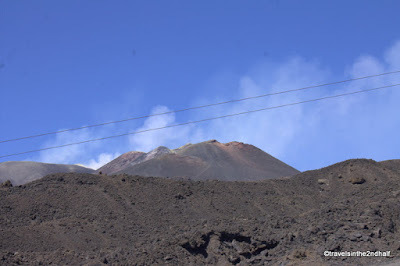 So, when you visit Catania, a trip to Mt. 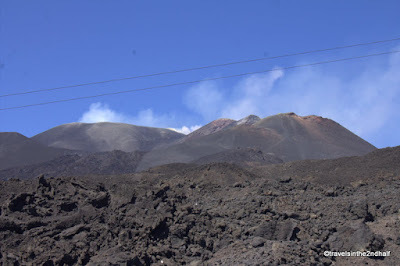 Etna is just about required. At 3329 m (10,900 ft.), Mt. 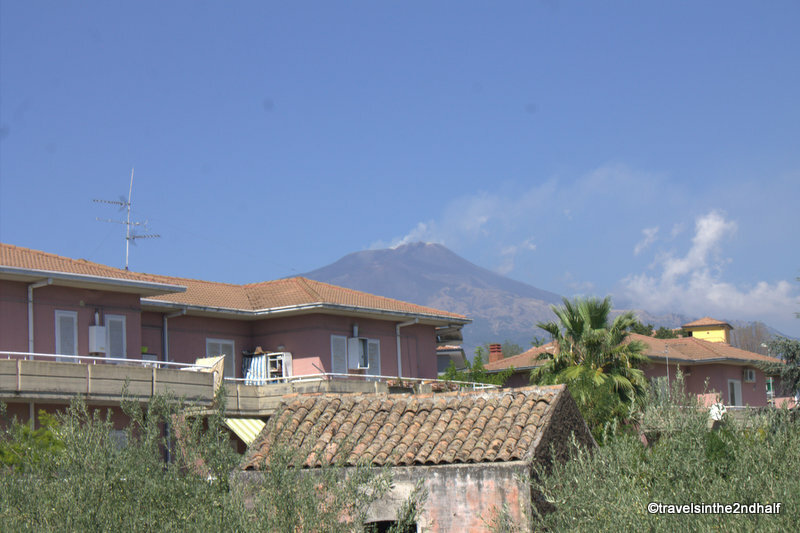 Etna is Europe’s tallest active volcano. It is also one of the most active volcanos, averaging at least one eruption a year for the past 20 years. It produces a large amount of lava every year, mostly through its three primary craters at its apex. I won’t bore you with more statistics, but you can read more about the volcano here. 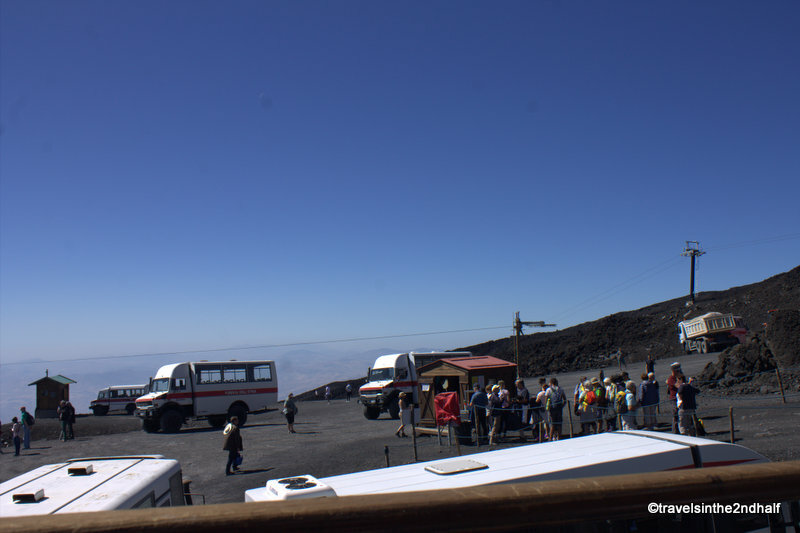 Our trip to Etna is on a tour run by Traveler Services, which also runs the red hop-on/hop-off bus in town. 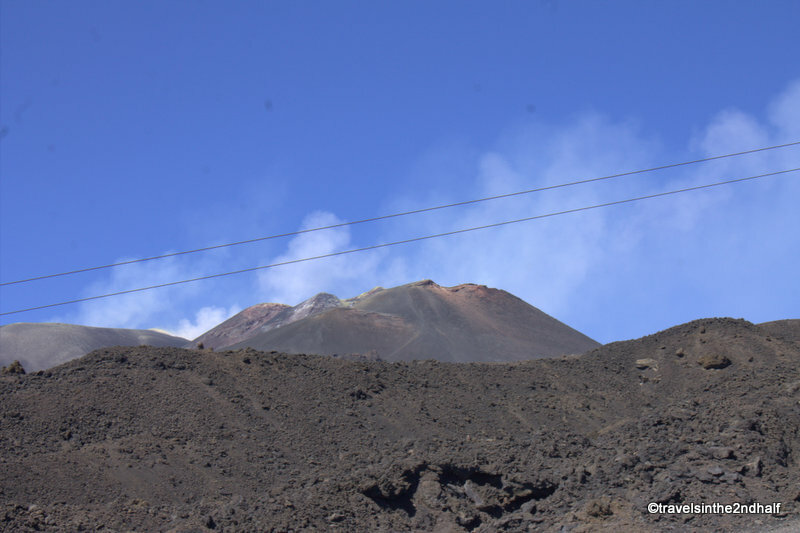 Starting from the Piazza Duomo, the bus zigged and zagged through morning traffic, making its way towards the slopes of the volcano. Urban neighborhoods transformed into suburbs. The first stop on the tour is in the town of Nicolosi. I am not sure why the bus stops here, except that after over an hour of driving through Catanian traffic, everyone, including the driver, needs a break. 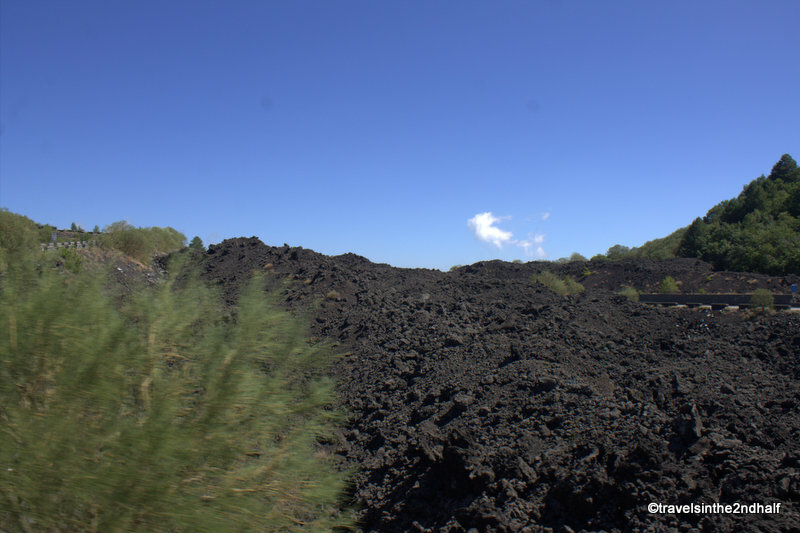 Our next stop is in the middle of the lava field. We stop here to see a house that has been mostly buried in one of Etna’s explosions. We also have a great view of the expanse of the lava field. Finally, the bus arrives at Rifugio Giovanni Sapienza, which is the base area for the cable car trip to the summit. There is a large parking area surrounded by restaurants and souvenir shops. During ski season (that’s right, Mt. 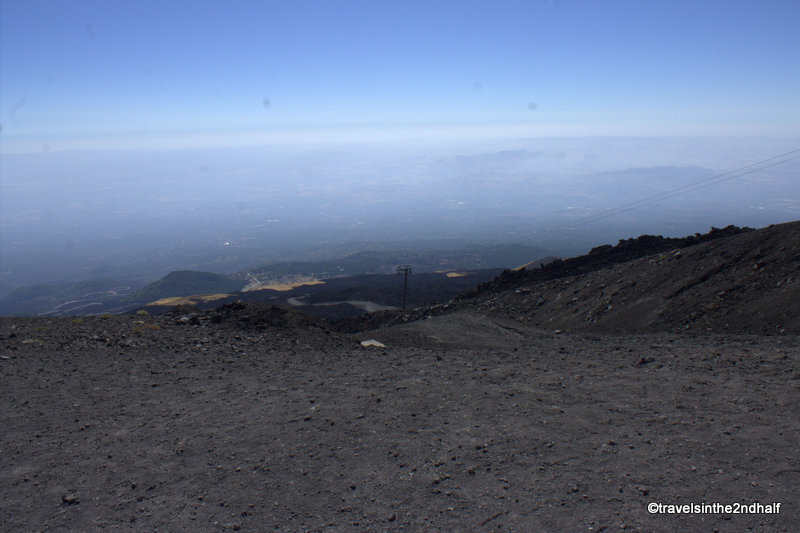 Etna is a ski resort during the winter) this is the bottom of 14 ski runs. 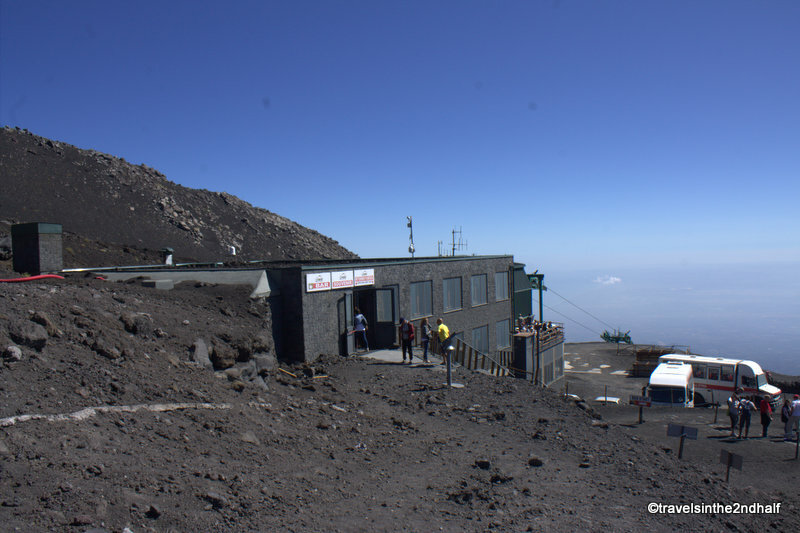 While there are 4 lifts in the winter, during the summer there is one cable car up the mountain, and for €30 you can ride up to an altitude of 2500 m. There are also ATV tours available, and a tram tour of the secondary craters that are near the parking area. At the top of the cable car is a cafeteria and souvenir shop. From here I have a phenomenal view down to Catania and out to the Mediterranean Sea. For an additional €39 you can take a ride up to the top of the caldero. I have decided not to do this. I am not interested in hiking around with a group of 40 or more people. I really want to just enjoy my time up on the mountain. I arrive at the café, buy a soda, and go to the outdoor patio. For about thirty minutes I sit a look out at the view, taking it all in. I am flooded with memories of the trips I took to the top of Sulfur Mountain in Banff, Alberta. I spent a year teaching in the area, and when friends would visit, a trip to the top of a Rocky Mountain was a must do. 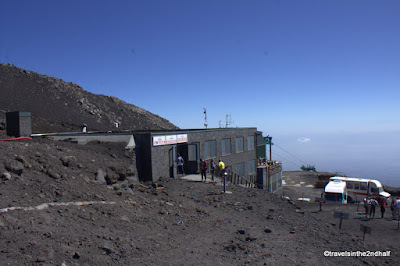 They would go and explore the walkways at the summit and I would sit in the café, enjoying a coffee or a beer. 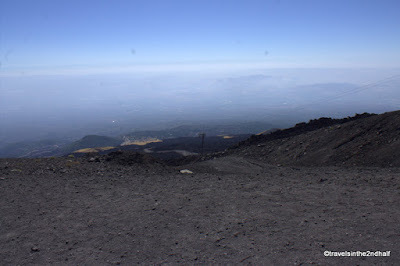 So, on trip to Etna I take the time to look out, enjoy the scenery, and contemplate life, the universe and everything. One difference between Etna and the Rockies is that at 2500 m, the café is in the midst of the lava field. It is the most barren place I have ever been. While I can see the trees down the slope, up here there is nothing but black stone. Everything sits on basalt. When I look up the slope, all I see are basalt rocks as the road curves around and out of sight. I have heard of volcanoes described as moonscapes, and now I really understand why. When I return to the lower base of the cable car I join The Amazing Ms. D and our friend Marge, who had been enjoying lunch at Monte Gebel, one of several restaurants in the area. The food is good, and not expensive. In fact, the souvenir shops and cafes are all reasonably priced, especially for a high tourist area. The shops have a wide selection of goods, in many price ranges. Whether you love heights, or are afraid of them, the top of Mt. 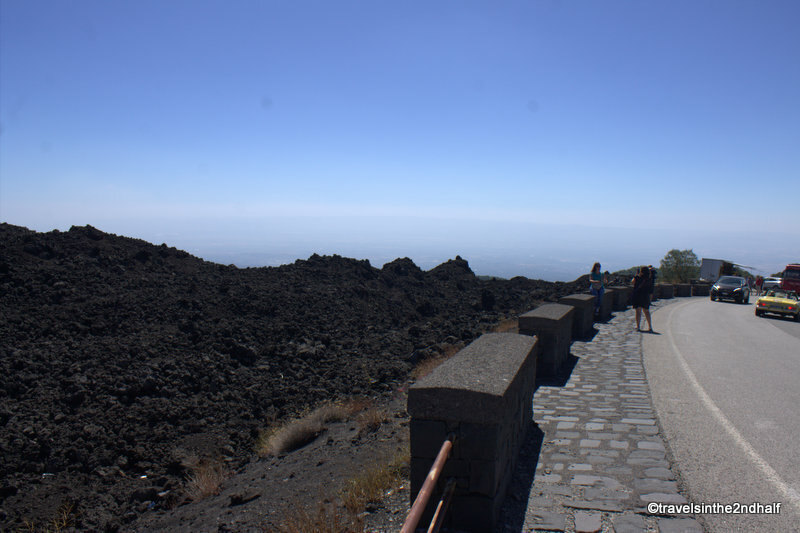 Etna is a place that you must visit when you come to Catania. 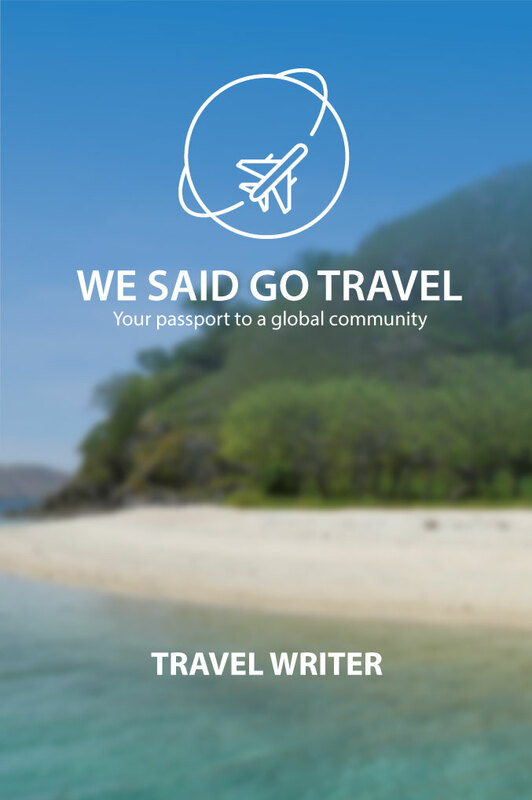 There are several tours that will take you Mt. Etna. Some are part of a longer trip to other places in the area, others are just to the mountain. There is also a public bus that comes up from Catania, but there are some not good reviews of that on social media, so use at your own judgement.